Junk Jack Forum • View topic - JJ Retro? Does anyone else still play Junk Jack Retro? 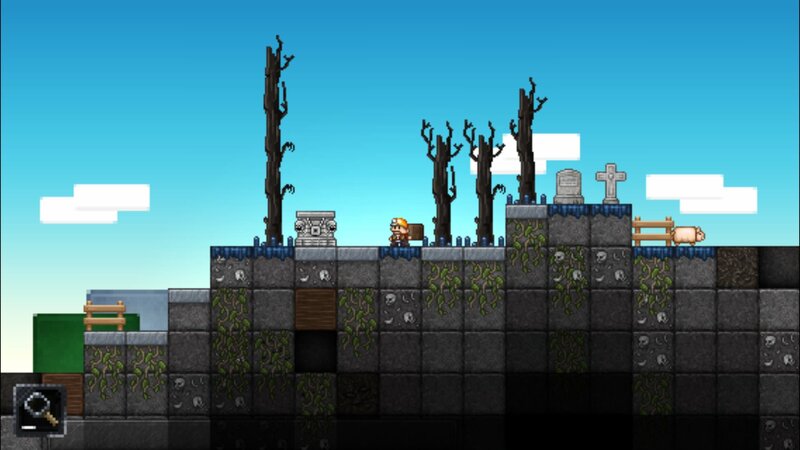 It feels just as clean as Junk Jack X and the older graphics look awesome! If you're getting bored of Junk Jack X, then this game is a definite plus! Let me know if you try it! Here is a little update that I'd like to share! 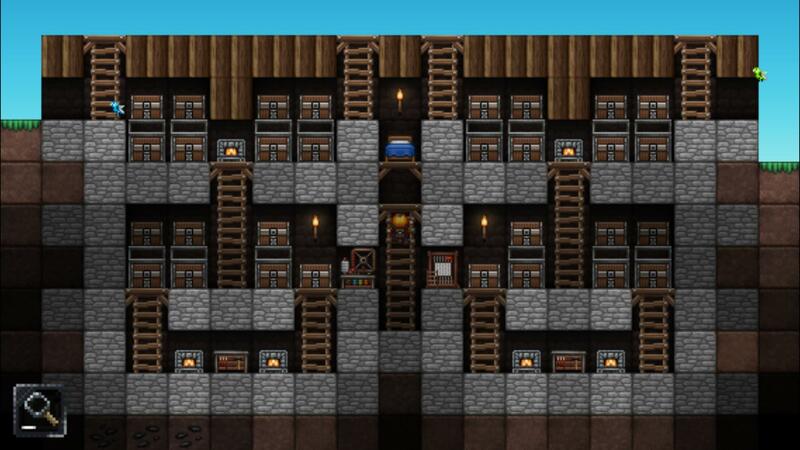 It's my first build in JJ Retro, which happens to be my underground storage area! You may have noticed that I'm missing most of the addons, since they are so hard to craft in this version, haha. Anyway, here's the build, please let me know what you think! Yes! I'm still playing JJ Retro! I like how few mobs and biomes there are, only one planet and not too many treasures. I do like the diversity and wide range of stuff (items, blocks, biomes, mobs,... ) that Junk Jack (x) brings, but it's still interesting to see a simpler version that I can fully grasp. Been playing Junk Jack since 2011. You should be able to, I think. You require a computer, but yes you should be able to do it. After iOS 8, the developper needs to grant access to the game files. I tried with ifounbox and iexplorer, but it did not work. But... Old Junk Jack had iTunes file sharing... What am I missing? Well. I guess the only way you could do it now would be with a jailbroken device. How rude of apple. I doesn't have file sharing anymore. They changed it with the Retro udpates and that's the problem.